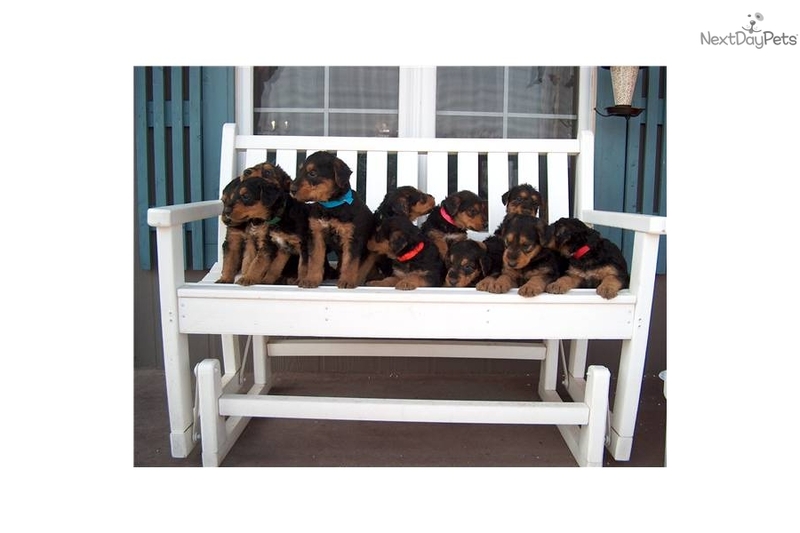 We are a Kansas State Licensed USDA Retail Breeder, our breeding stock are raised in our home. 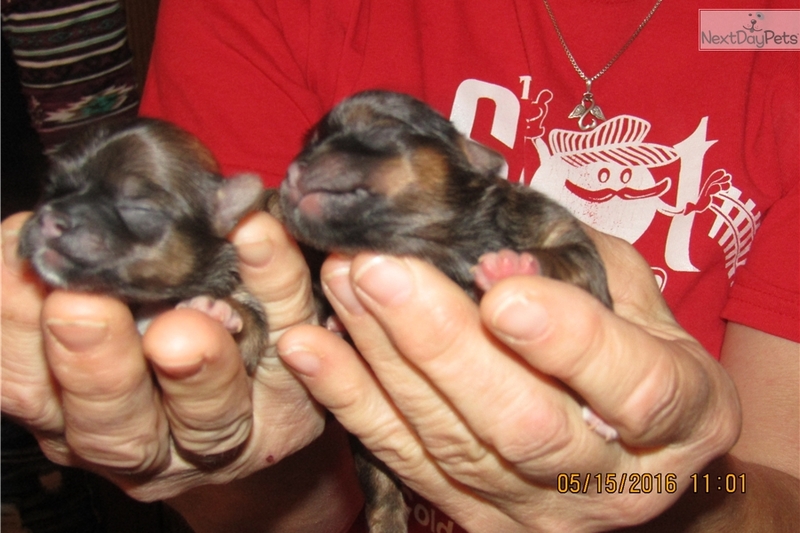 Puppies are whelped in our climate controlled whelping room. 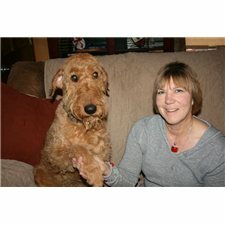 I am also a pet groomer since 1987, & operate my shop from my home as well. We welcome visitors with scheduled appointments. 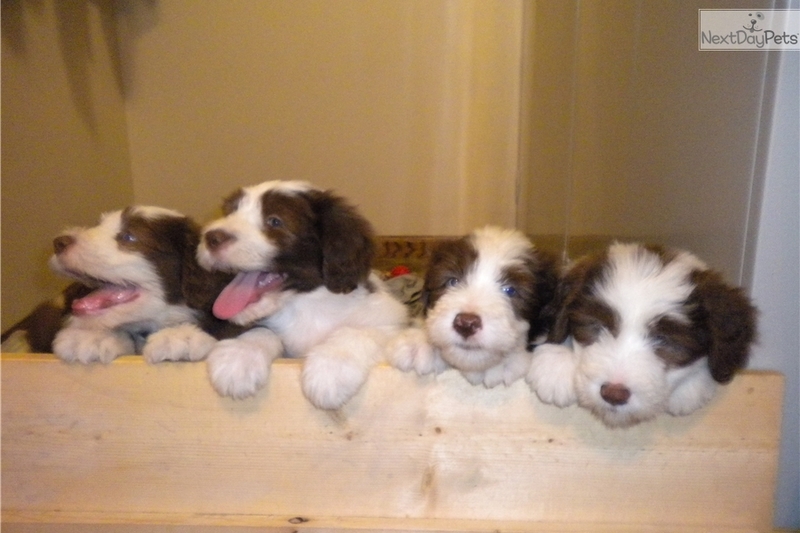 We have also combined 2 of our non-shedding breeds & have whelped 2 litters of BEARDIDOODLES! !